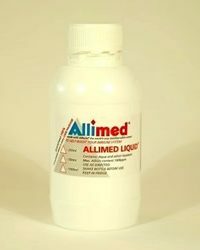 This is a genuine 100% Allisure Allicin product and guarantees active and real Allicin. 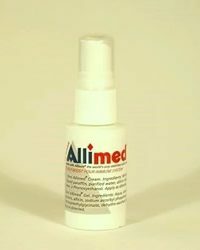 Unlike many other ‘Allicin’ products available today. The ‘active’ part of Garlic but without the smell. 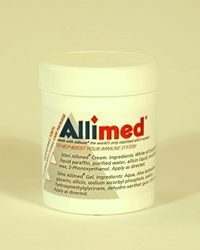 Vegetarian (Plant-based) Capsule Shell suitable for Vegetarians and Vegans. 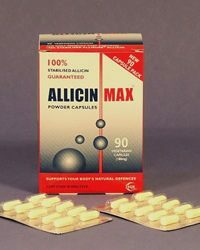 Genuine allicin products are also capable of destroying a wide range of bacterial and fungal infections. 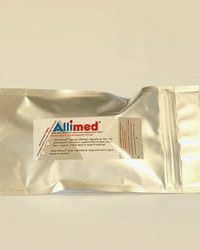 Published work shows excellent activity against Staphylococcus aureus, Candida albicans, Streptococcus species, Escherichia Coli, Salmonella species and Helicobacter pylori.